Known as the Florence of the Elbe, Dresden has a lot to offer – from the unique location at the river Elbe, over the great historic buildings as the worldwide know Frauenkirche, to the beautiful surroundings of Saxon Switzerland. Dresden is situated about 200 km south of Berlin and can be easly reached through the International airports Schönefeld and Tegel in Berlin. The elegant and cozy hotel offers a great location directly at Frauenkirche in the old town in Dresden, offering modern meeting facilities with a historic charm. The hotel is the perfect backdrop to your meeting or private celebration. There are a total of 10 event spaces of varying sizes. 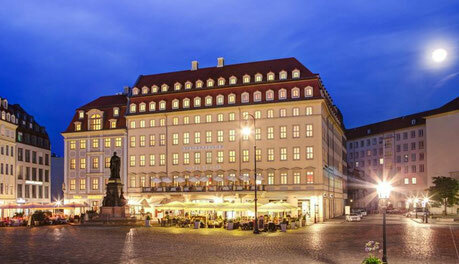 An elegant and cozy hotel with a great location directly at Frauenkirche in the old town, the most famous sight in Dresden, offering modern meeting facilities with a historic charm. 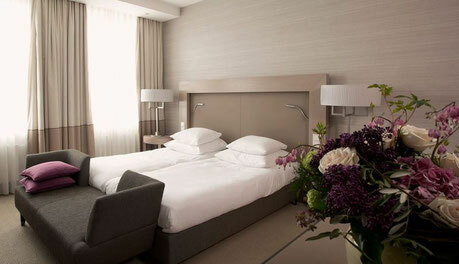 Luxury boutique and design hotel located in the heart of the baroque old town, right next to Frauenkirche - trendy and modern style, surrounded by historic buildings. 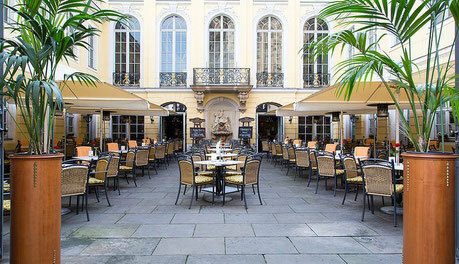 In the heart of the old town of Dresden, this restaurant offers a special experience. 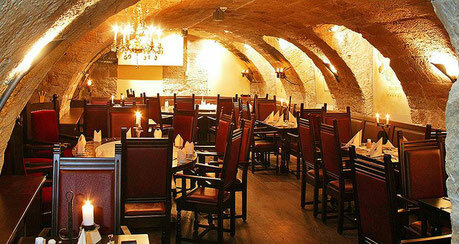 Different vaults, in the style of the splendid ages of the baroque, feature a romantic ambience with typical saxon food and beers. 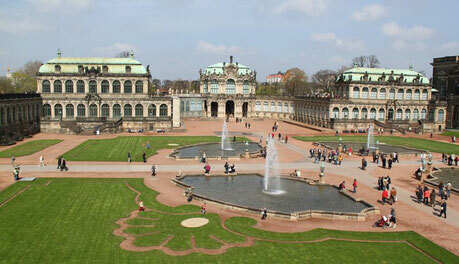 The Coselpalais is one of the best-known baroque buildings in the old town of Dresden. Badly damaged in the Second World War, it was restored true to the original bulding from 1765. Besides German dishes with an international influence, it is known for its pastries. © Coselpalais Rank & Büttig GmbH & Co. KG. 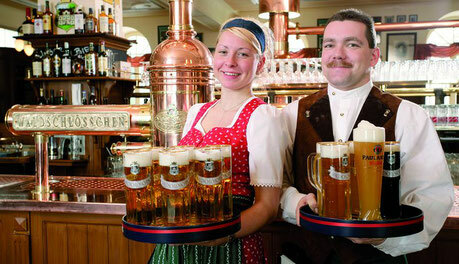 It is Germany's oldest joint-stock brewery. The focus lies on the home brewed beers. It is also a restaurant with a large beer garden and alternating live music. Outside of Dresden, along the beautiful valley of the Elbe, there is Germanys only rock national park known for its impressive sandstones. It can easily be discovered by boot directly from Dresden. 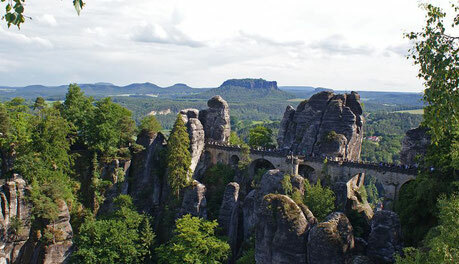 A highlight is Königstein Fortress, which is one of the largest mountain fortresses in Europe. 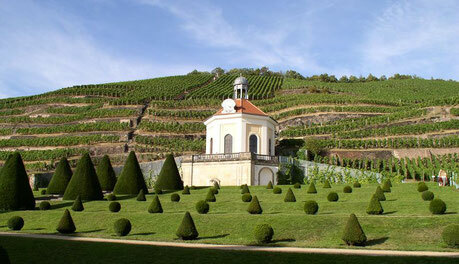 Europe’s first discover and experience wine-growing estate was already build in the 18th century. 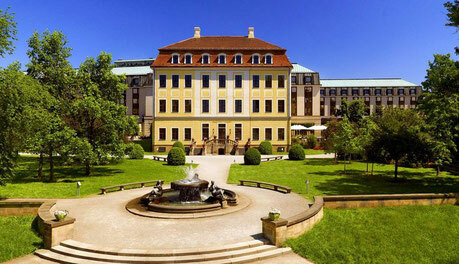 It represents an ensemble unique in Germany with its baroque castle and gardens, the surrounding vineyards as well as with its newly built, modern wine and sparkling wine factory. 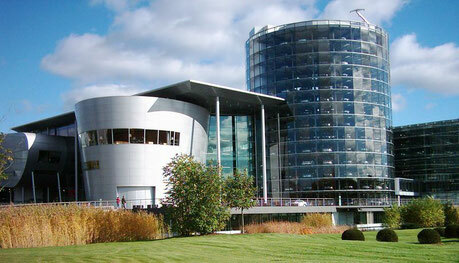 This unique, transparent manufactory is the enduring symbol for the sustainable realignment of Volkswagen brand, as the new e-Golf is build there. In this center of future mobility, visitors experience e-mobility at first hand in a fun, interactive and informative way. The Frauenkirche, the most famous spot in Dresden, overtops the Dresden skyline. The reconstruction of the Frauenkirche is a great symbol of international reconciliation after World War II. Dresden is also well known for its is the Semperoper with its impressive architecture and the magnificent rooms belong to one of the most beautiful opera buildings in the world. 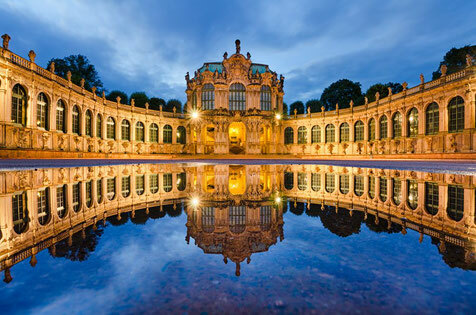 Not to forget the Zwinger, one of the most significant buildings of the late baroque period. It hosts e.g. the famous Old Masters Picture Gallery. 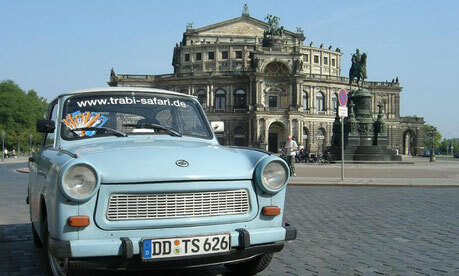 Trabant cars – the pride of the former East Germen car engineering are more authentic in the eastern part of Germany. While enjoying the driving experience, the guests will pass the highlights of city center's past and present. Click here for more information of Dresden.